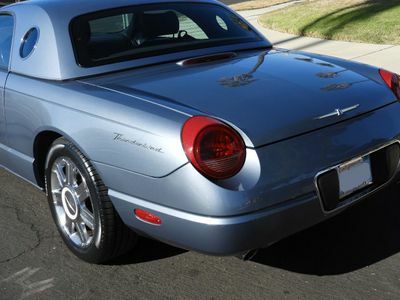 This 50th Anniversary T-Bird is stunning in this color combination! 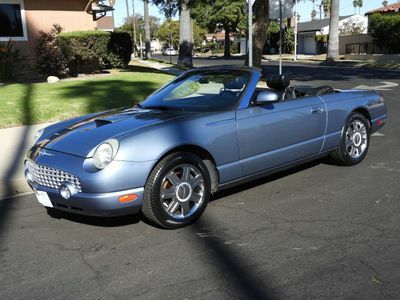 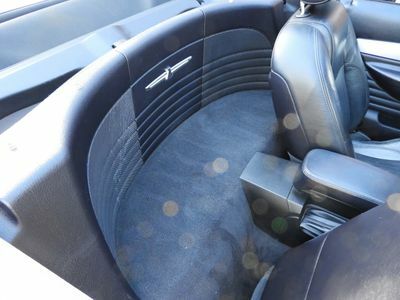 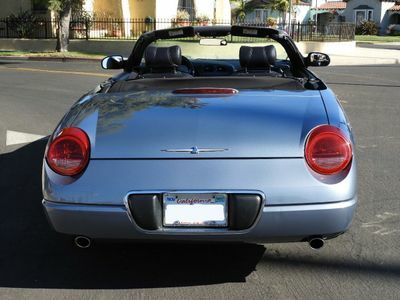 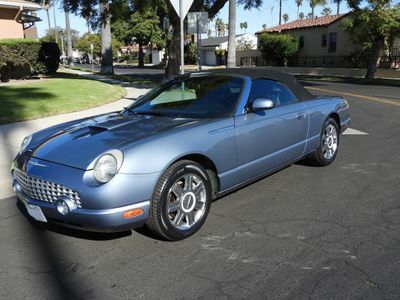 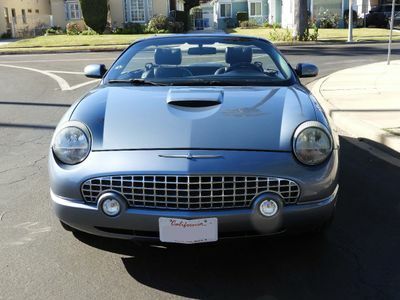 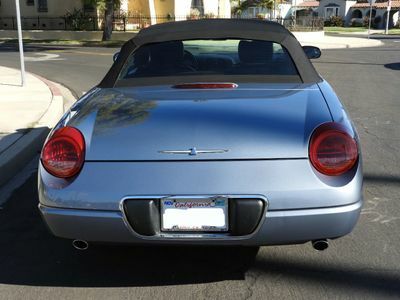 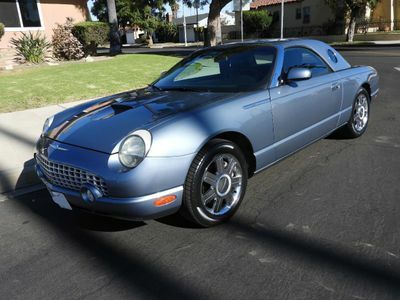 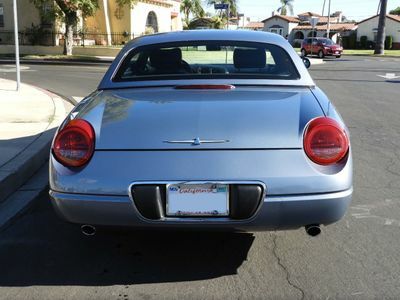 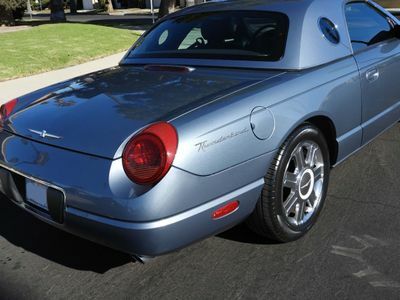 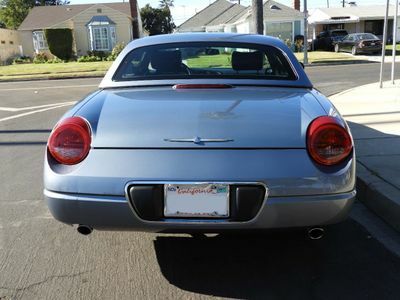 Produced from 2002 - 2005, the two seater Ford Thunderbird, was produced to re-create the sports luxury iconic 1955 -1957 two seat Thunderbird. 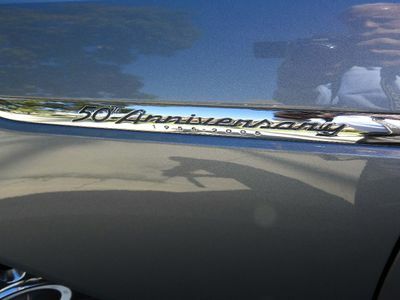 The beautiful body style mirrors the stunning lines or the 1955-1957 model, with the performance and reliability of modern running gear. 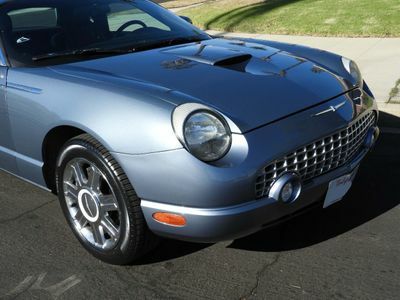 Our featured 2005 Bird was the last (and best) year of production. 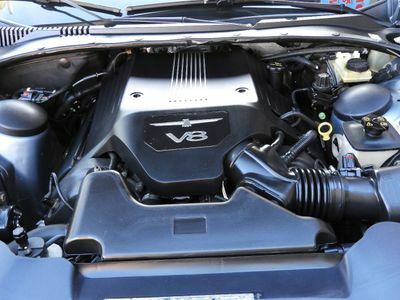 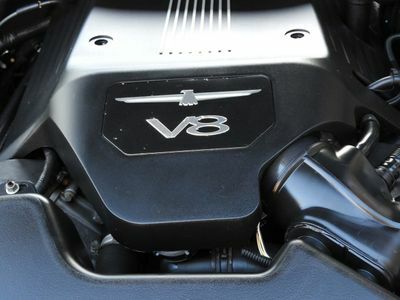 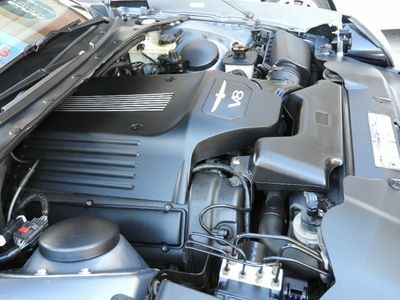 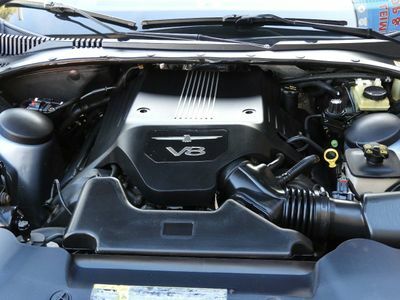 It features a V8 engine good for close to 300 horsepower, fully independent suspension and four wheel disc brakes. 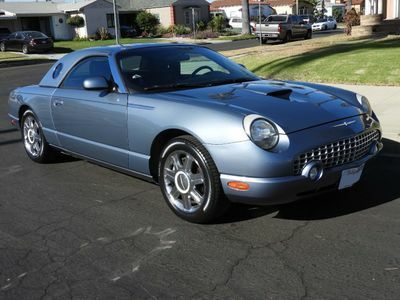 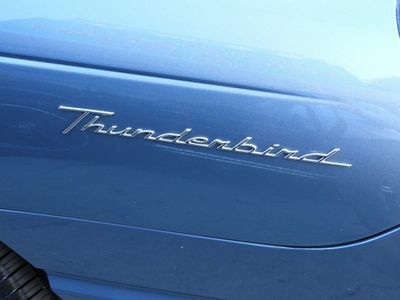 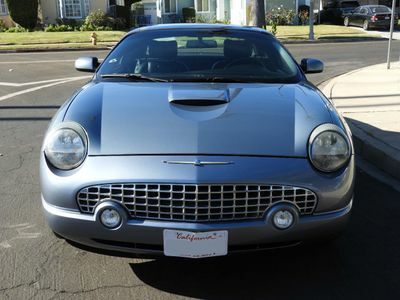 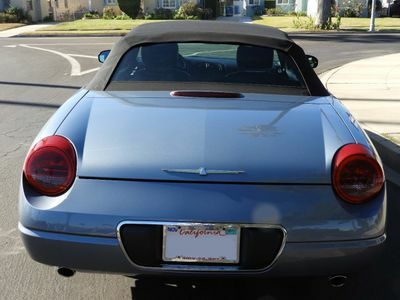 Our featured T-Bird is in good condition throughout. 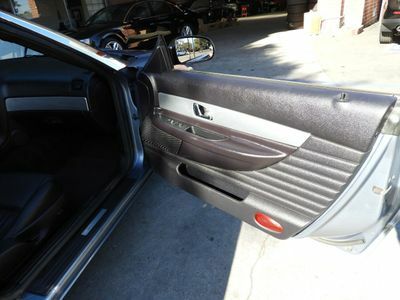 The exterior paint still showing a new car luster. 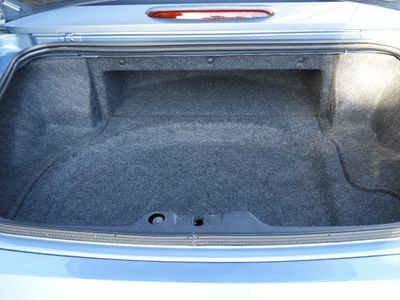 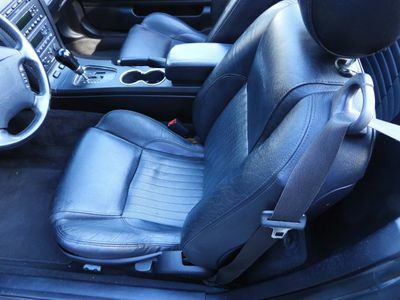 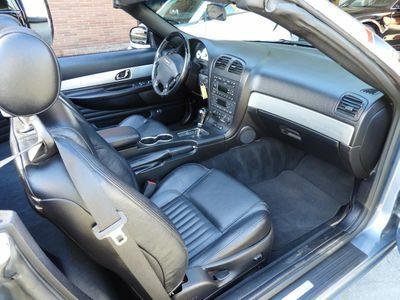 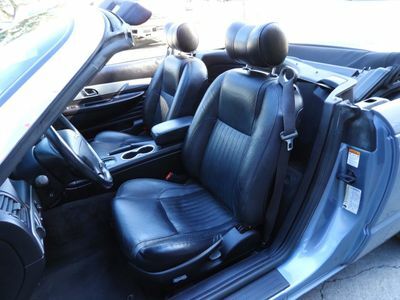 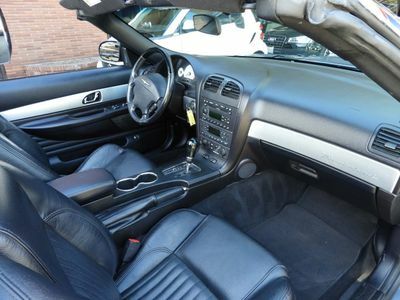 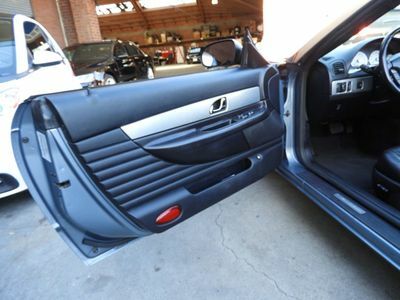 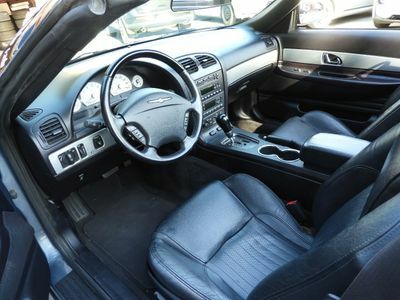 The (smoke free) leather interior is in good shape as well. 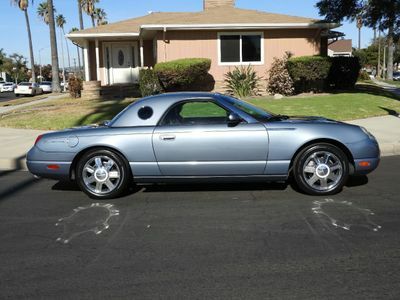 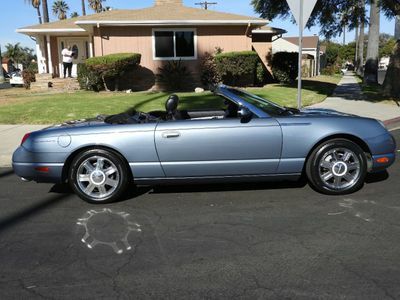 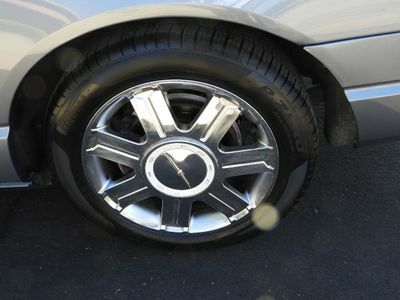 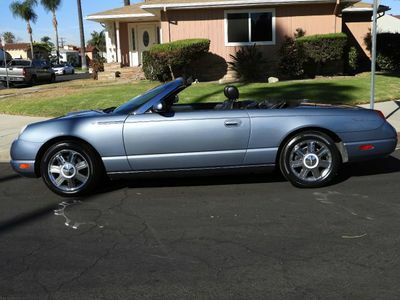 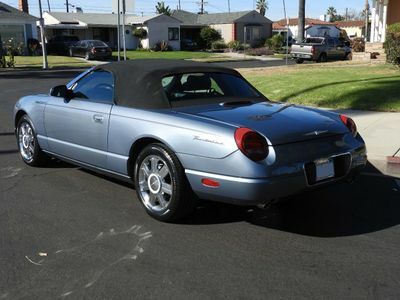 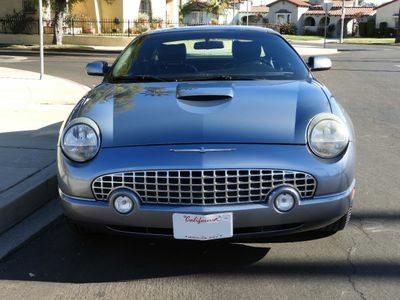 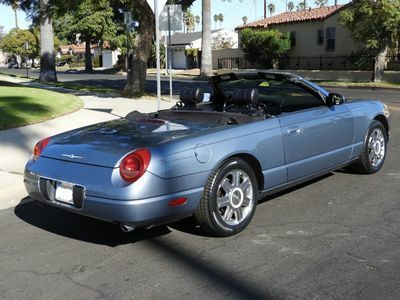 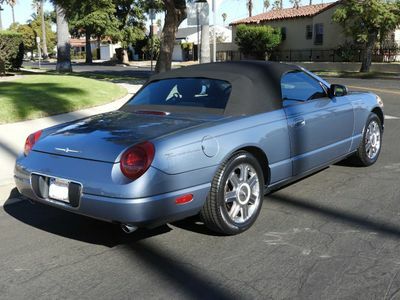 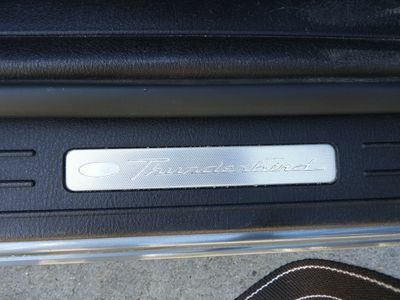 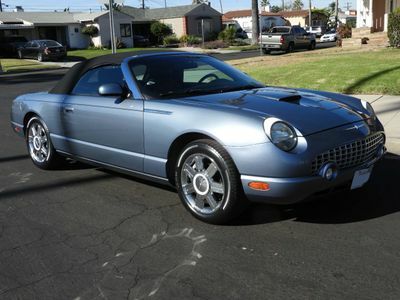 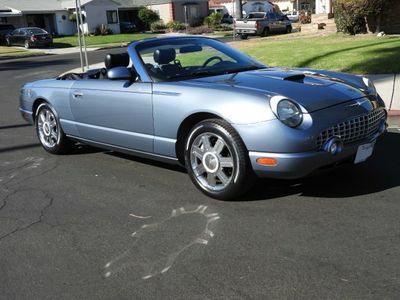 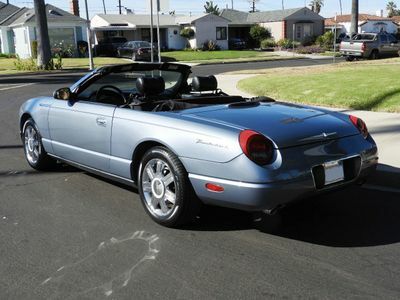 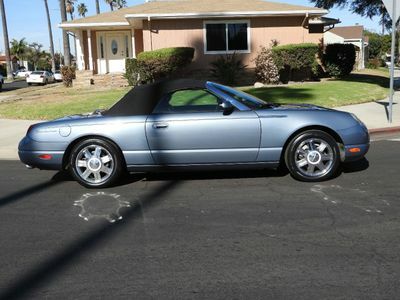 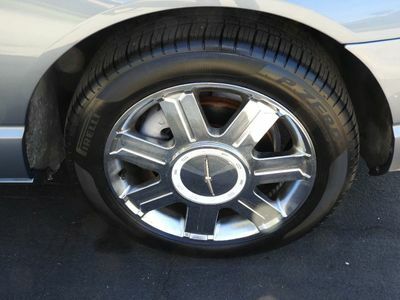 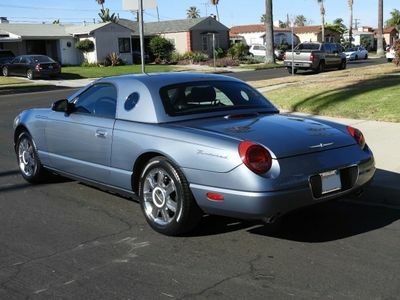 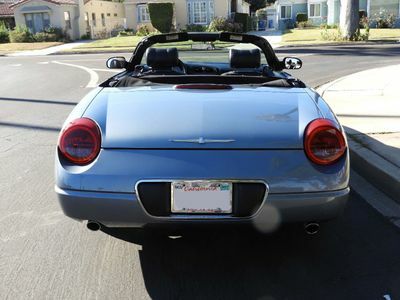 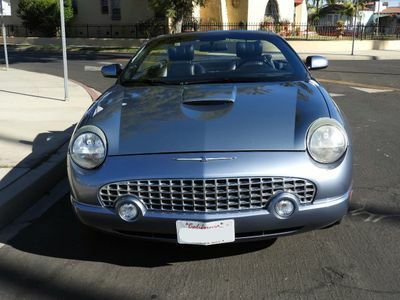 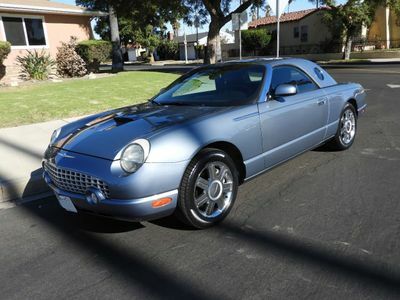 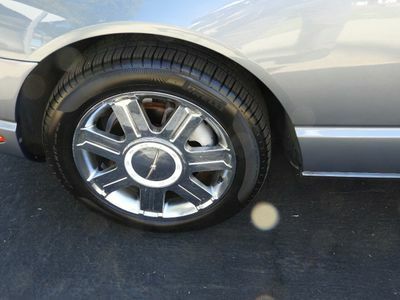 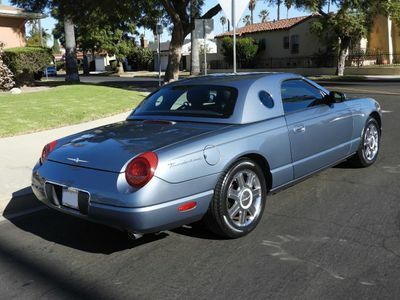 Recently serviced, with brand new Pirelli tires, and 71,000 miles (approx 5,000 per year) the Thunderbird runs great. 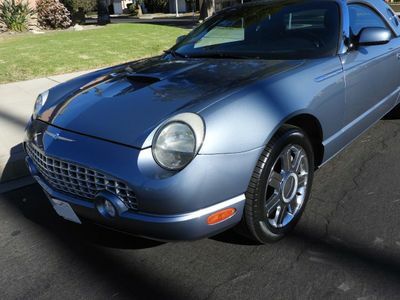 With an MSRP new of close to $50,000.00 this piece of Ford history (in a great color combination) can be purchased for a fraction of that price! 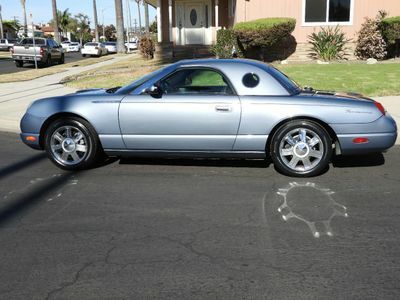 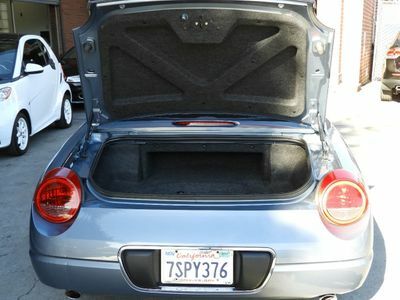 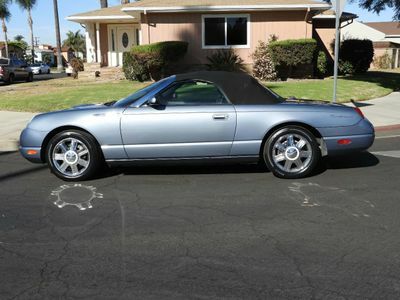 At our dealership, we strive to accurately describe our vehicles through text descriptions and elaborate photos. 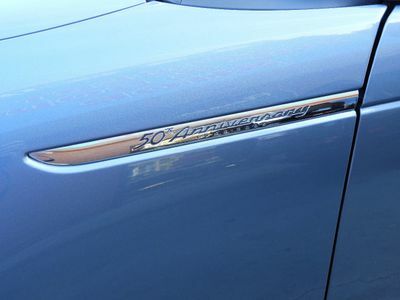 When you purchase a pre-owned vehicle it is not a new vehicle. 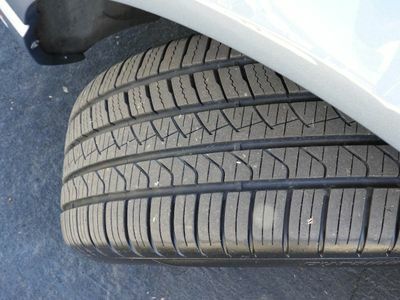 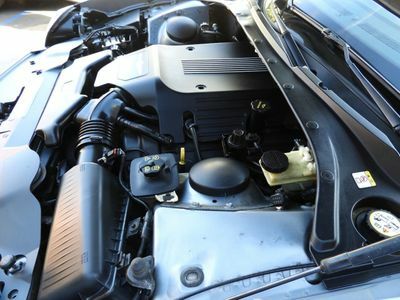 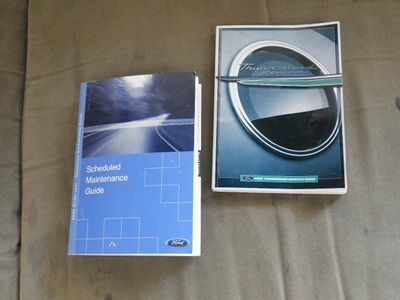 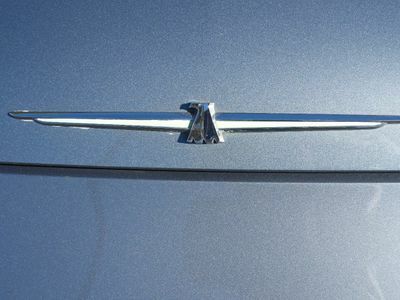 Any used vehicle can have normal wear and blemishes. 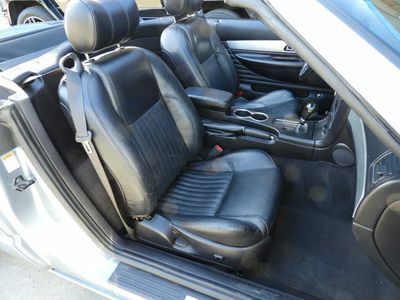 Before placing a bid please read the descriptions thoroughly and view all pictures. 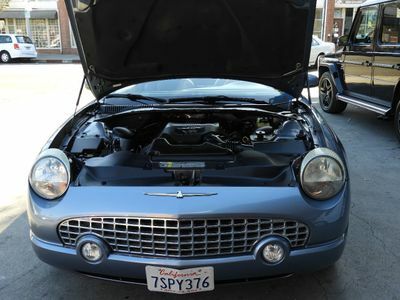 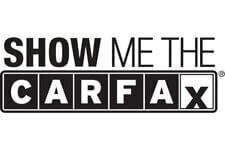 Contact us today at 424-288-4111 x200 for more information, or fill out our Online Credit Application to begin the pre-approval process today. 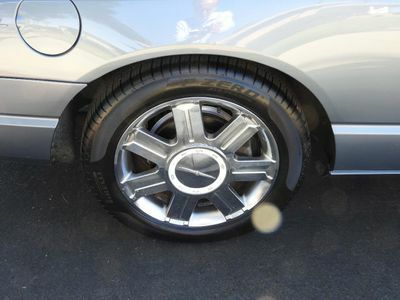 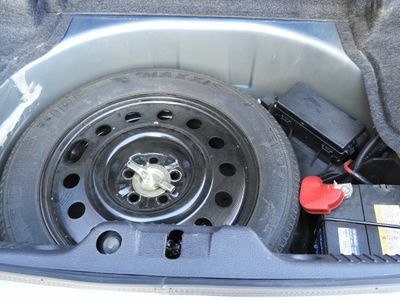 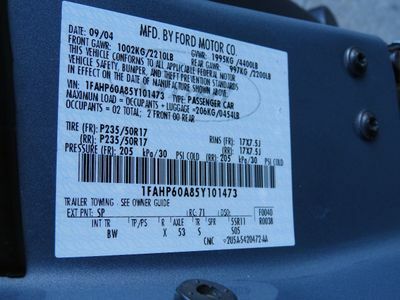 Contact Fleiner Automotive Co. today for more information on this vehicle.